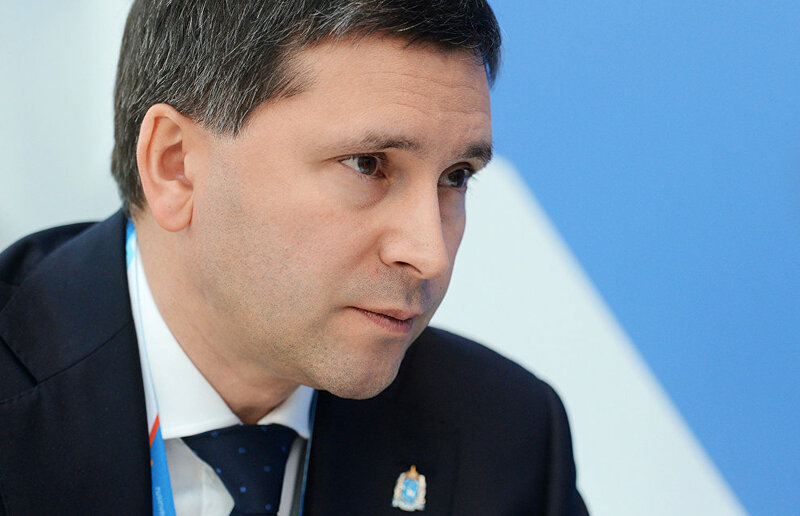 Construction of the Northern Latitudinal Railway will be launched next year, Yamal-Nenets Autonomous Area Governor Dmitry Kobylkin told RIA Novosti during the Russian Investment Forum in Sochi. "I believe Russian Railways will research and survey the route this year, and we'll launch construction of the project next year," Kobylkin said in response to a question about the project. "The project is being supported at all levels. We need to complete the formalities for a government resolution or a presidential executive order; we're making progress on this," he added. The Northern Latitudinal Railway project, due to link Obskaya, Salekhard, Nadym, Khorei, Pangody, Novy Urengoi and Korotchayevo, as well as related infrastructure, involves the administration of the Yamal-Nenets Autonomous Area, Russian Railways, Gazprom, Novatek and other companies involved in Arctic freight traffic. The 707-kilometer railway is to be built in 2018-2022. The Nadym-Salekhard section, including a bridge across the Ob River, will cost 220 billion rubles. "Freight contracts were the most difficult task. So far, we have signed contracts for 22 million metric tons of freight. We need to find 11 million metric tons in Yamal, and Russian Railways should reroute another 11 million metric tons from the Trans-Siberian Railway to the Northern Latitudinal Railway. This will allow us to implement the project under the current Russian Railways rate system and without any commercial pricing or rates. We already have enough freight volume," Kobylkin said. 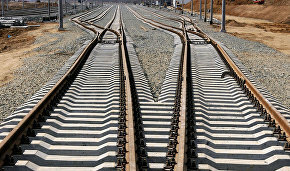 The new railway would be paid for in 10-12 years, under standard Russian Railways prices and rates, the governor noted. "We don't need any special rates. Sellers should feel comfortable in any situation. The area administration will compensate for any possible minimal guaranteed revenue shortfalls," Kobylkin added.